I forgive you again, Carl. At some point in November, an office door was slammed shut at Pershing Square Capital and all that could be heard from inside was the sound of TLC&apos;s "Waterfalls" being played on repeat at full blast. Eventually, the door opened and an unshaven man with gray hair and weary, bleary eyes emerged. "It&apos;s...finally over," he mumbled to those waiting outside before slumping back against the wall and sliding down, a solitary tear making its way across his pale cheek. 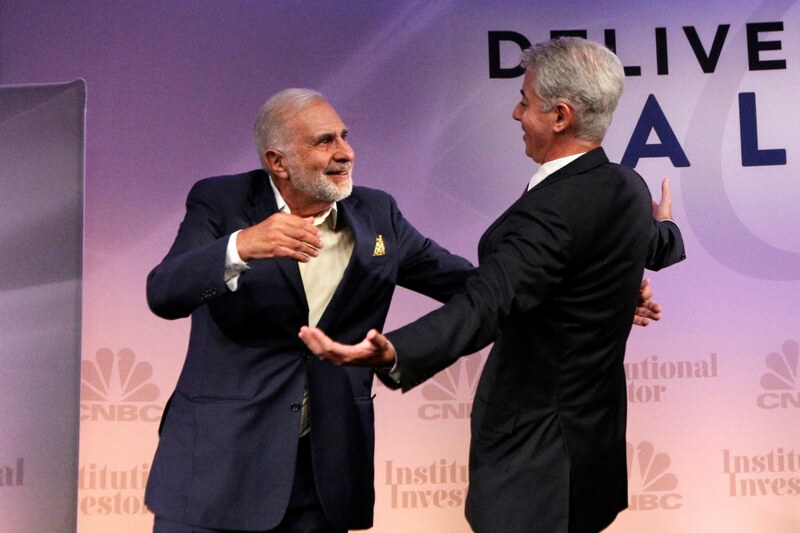 Bill Ackman&apos;s Pershing Square Capital has exited its Herbalife bet five years after his fight with Carl Icahn erupted on CBNC. 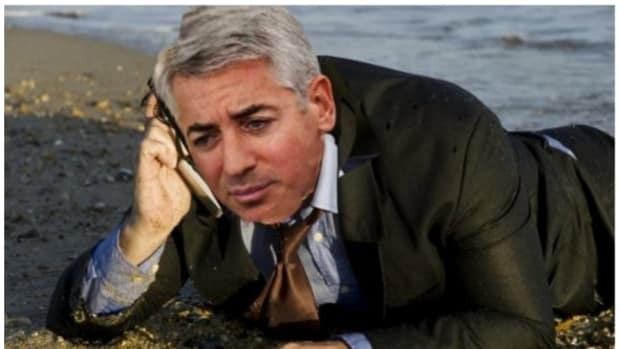 Ackman told CNBC&apos;s Scott Wapner on Wednesday in a phone call that he had unwound the position. Herbalife shares jumped 6 percent to an all time high on Wednesday. 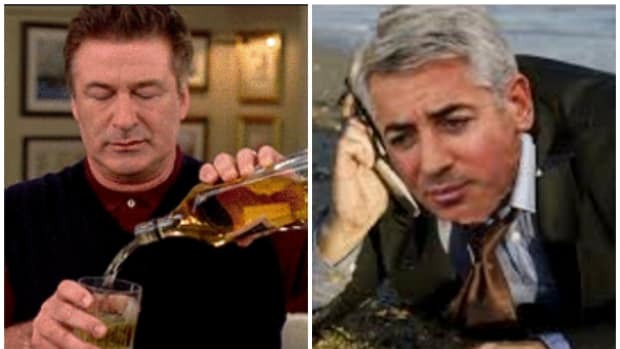 Bill Ackman giving up on the destruction of Herbalife is like Don Quixote embracing a windmill, like Batman selling his house in crime-infested Gotham to spend more time in the country, like David Einhorn admitting that he doesn&apos;t understand Tesla. It&apos;s like the world no longer makes sense. We don&apos;t even know how to feel. 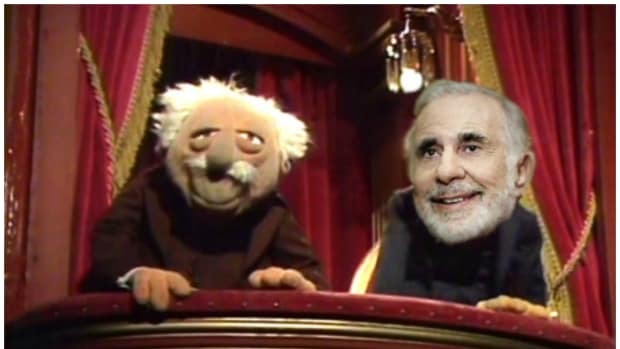 Somewhere, Carl Icahn is rejoicing [well , whatever rejoicing means in the context of Carl Icahn...a wry grin perhaps?] but we are very conflicted. 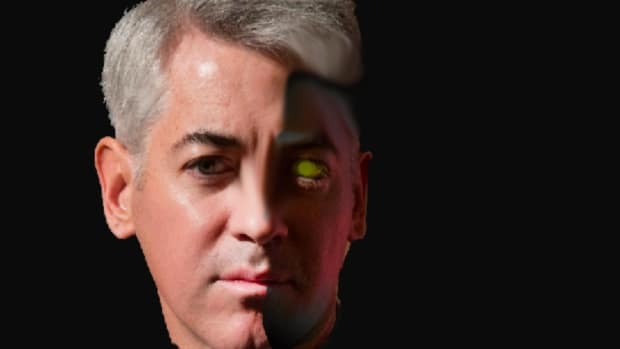 If Bill Ackman isn&apos;t out there raging against his demon Herbalife, what is this world? We knew that Bill was looking to make some changes in his life but this is too much too soon. Not all the Chipotle queso in the world can fill the hole that will be left by his abandoned crusade. 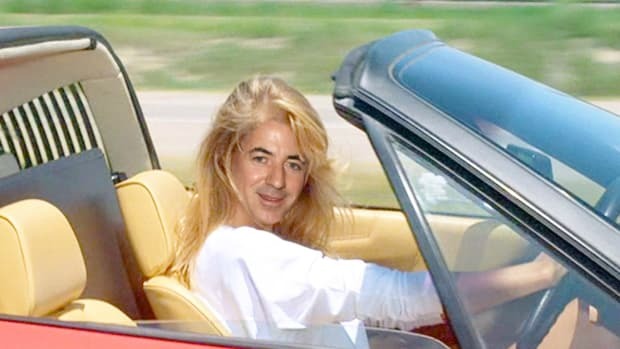 This is still fresh, and there will be time to process it, but we are not yet ready to live in a world where Bill Ackman isn&apos;s actively shorting Herbalife. We&apos;re just not. That said, we are going to laugh our asses off when the SEC shuts down Herbalife next week.